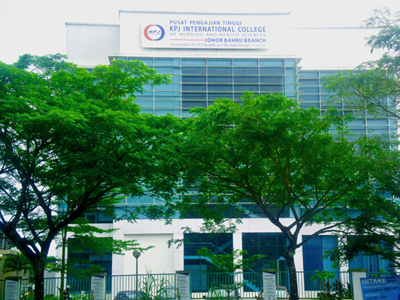 KPJ International College of Nursing and Health Sciences, Johor Bahru Branch (KPJIC JB) is strategically located at Bandar Dato’ Onn, A Jewel of Iskandar Malaysia. Only 12 km away from the Johor Bahru city centre and also known as one of the most beautiful and modern township in Southern Malaysia. KPJIC JB can accommodate a maximum up to 400 no of students. The campus is well equipped with various nursing practical labs, resource center, IT lab, lecture rooms and spacious student lounge. Bandar Dato Onn is a suburb development area providing a captivating lifestyle with various amenities just nearby the campus such as Masjid Sultan Iskandar, Adda Heights recreational park, Bukit Mutiara Sports Club and Aeon Mall. 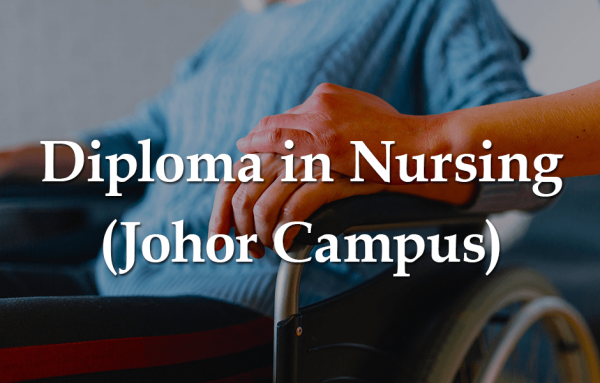 KPJIC JB has started its operation in 2008 with the first intake of one and only prog, Diploma in Nursing. 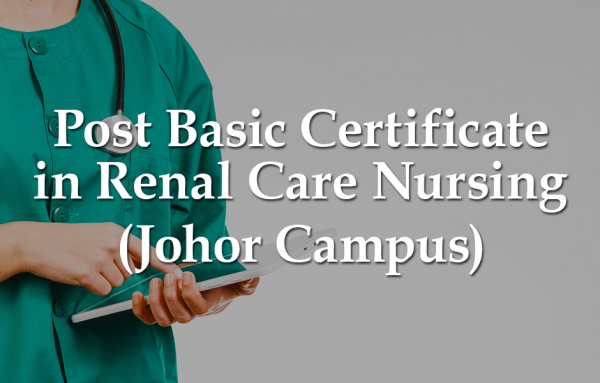 In meeting with the high demand of healthcare profession, in 2010, KPJIC Johor Bahru Branch offers full accredited post basic nursing programs namely Post Basic Certificate in Renal Nursing and Post Basic Certificate in Orthopaedic Nursing. 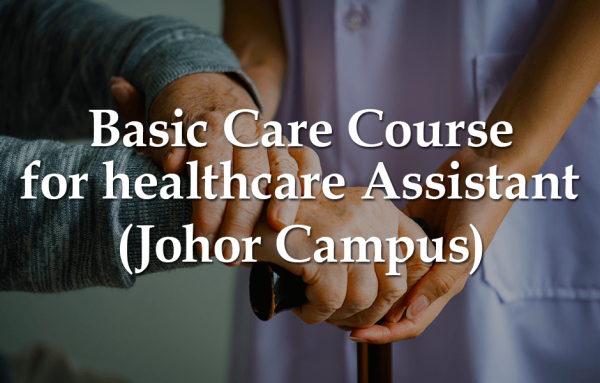 The college also offer a short course program called the Basic Care Course for Healthcare Assistant to meetvthe demand and request from various healthcare providers. 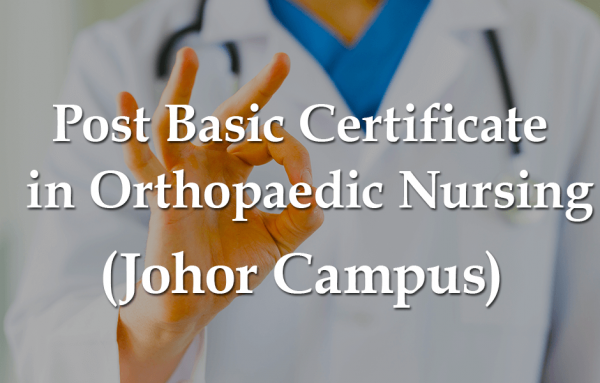 In 2019, KPJIC Johor Bahru Branch is planning to offer additional post basic programs includes Post Basic in Critical Care Nursing, Post Basic in Neonatal Nursing and Post Basic in Peri-Operative Nursing. The college is also actively conducting Continuous Professional Development (CPD) training programmes for KPJ Group of Hospitals and general public.